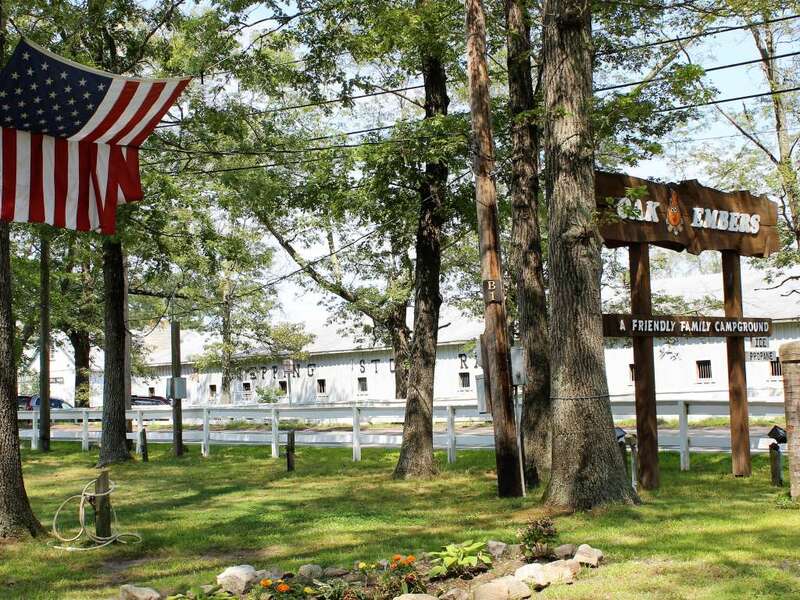 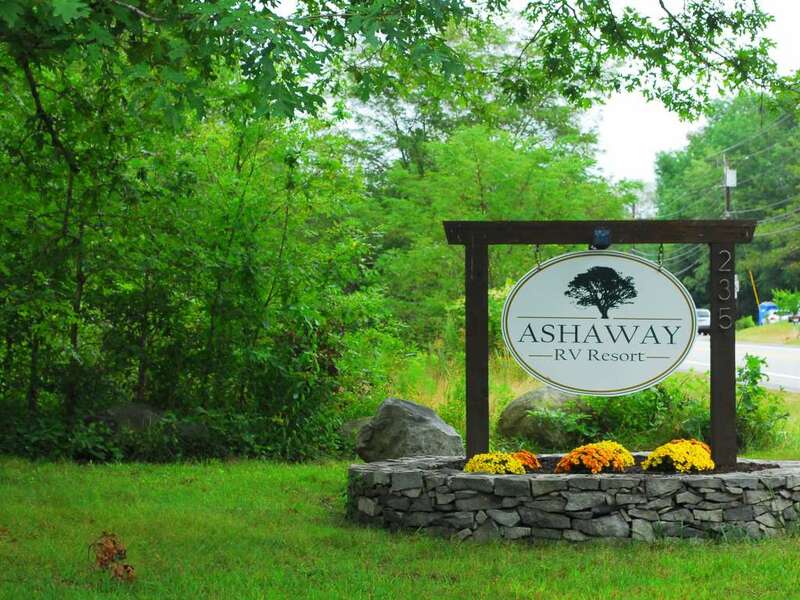 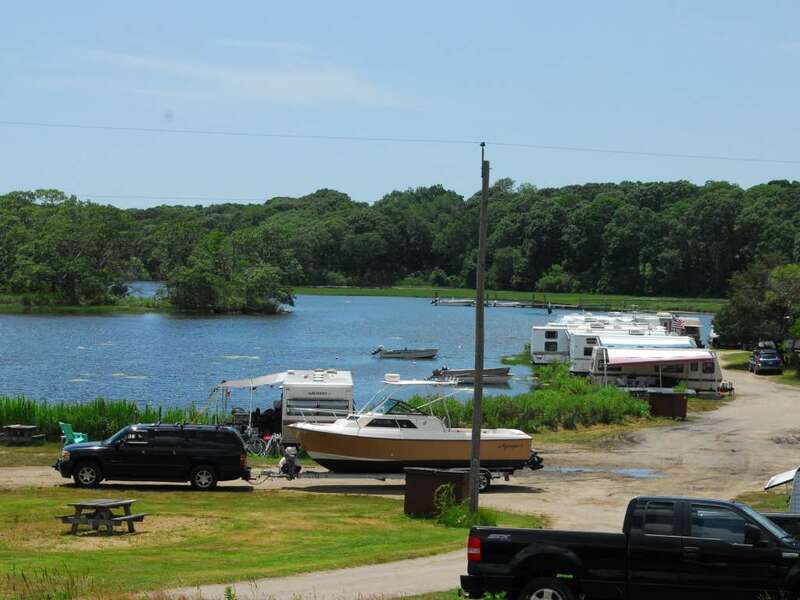 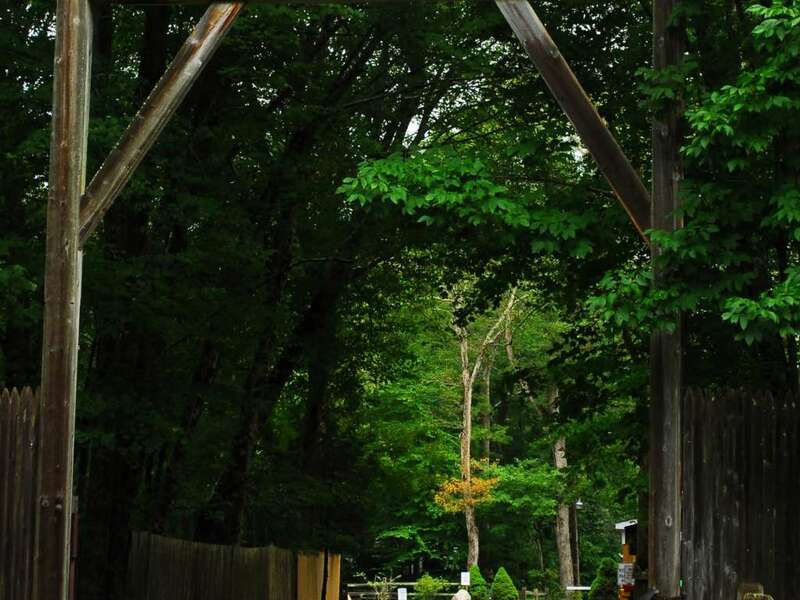 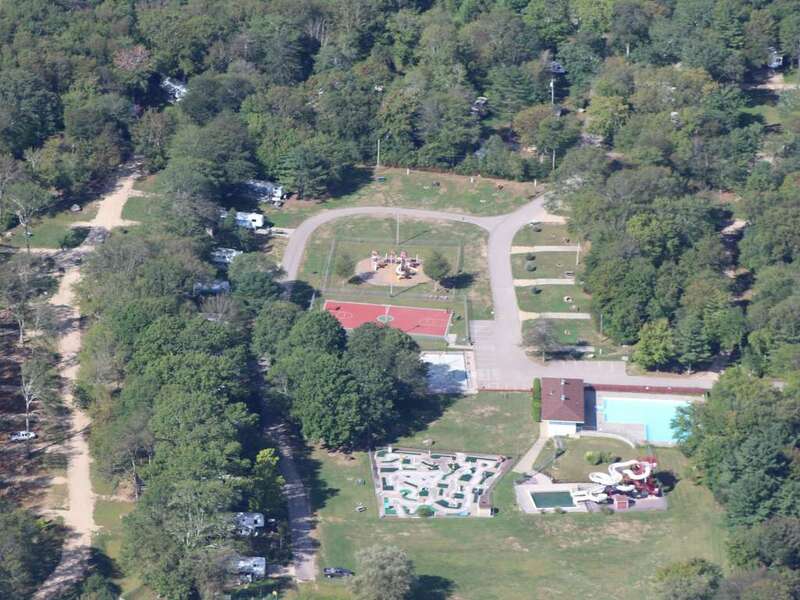 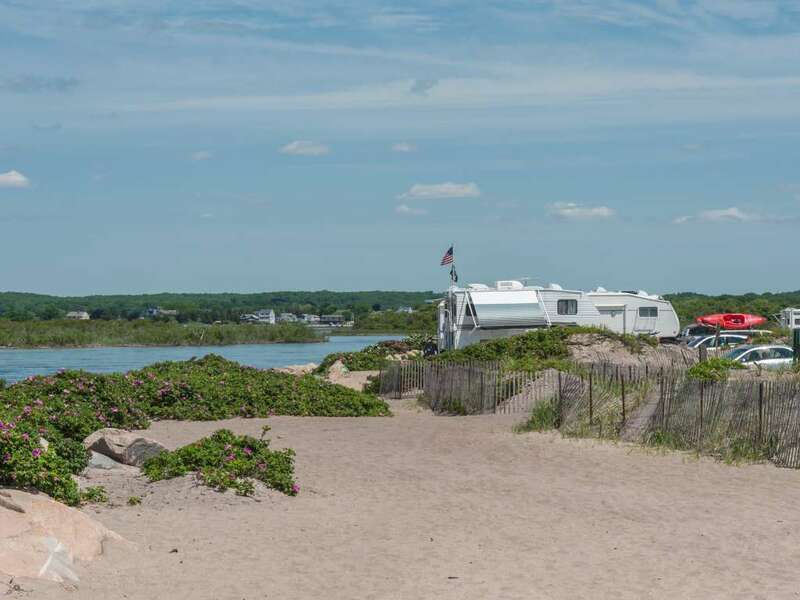 Many of Rhode Island's campgrounds welcome RVs, giving you plenty of options for your camping adventure in the Ocean State. 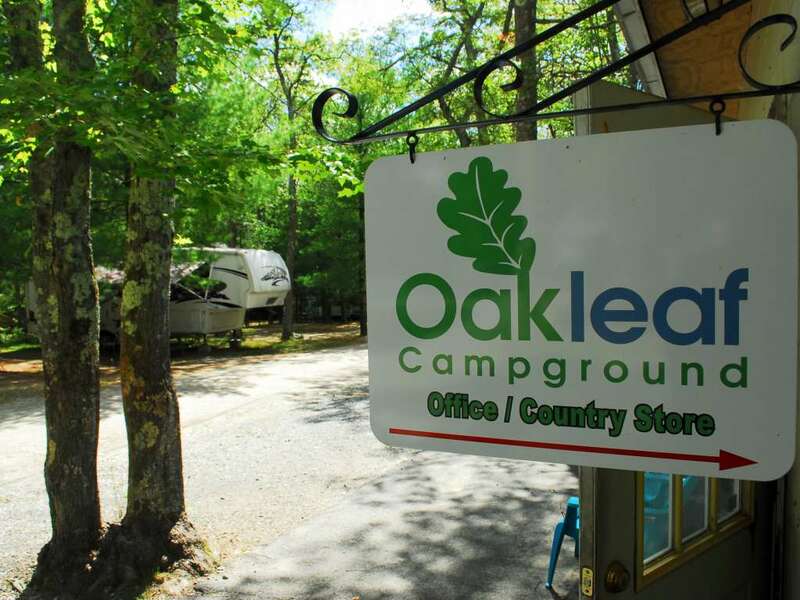 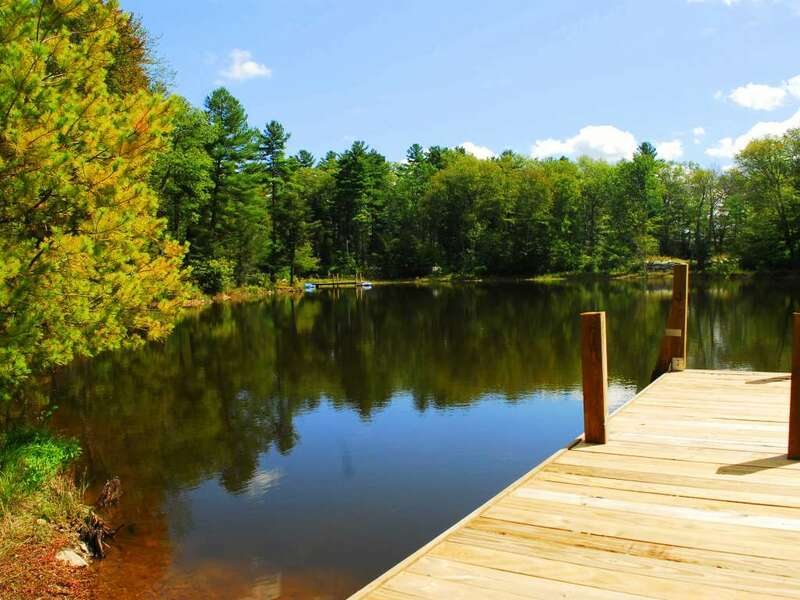 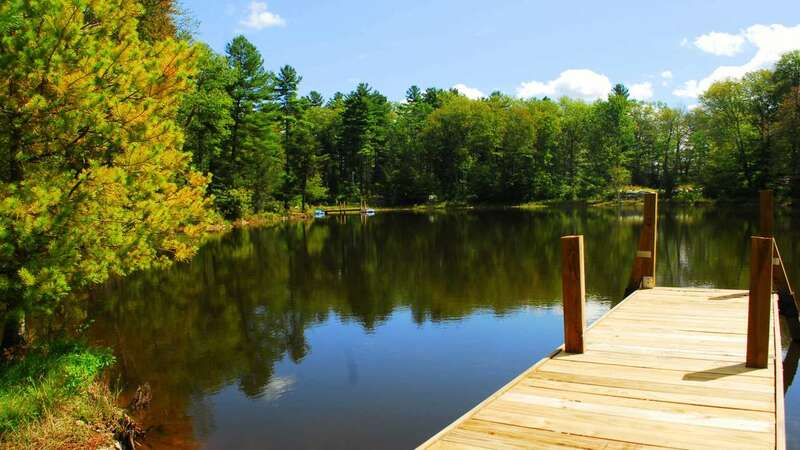 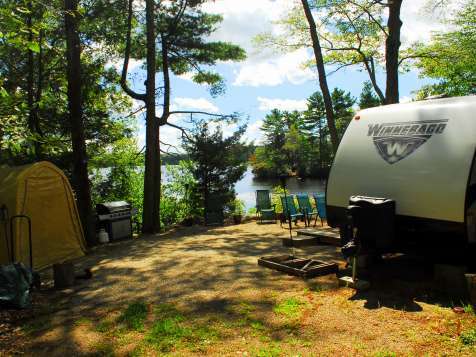 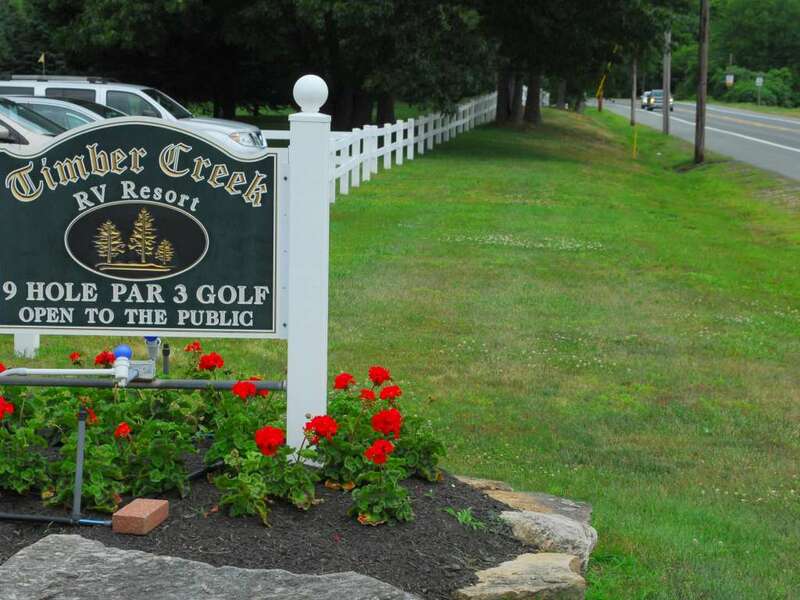 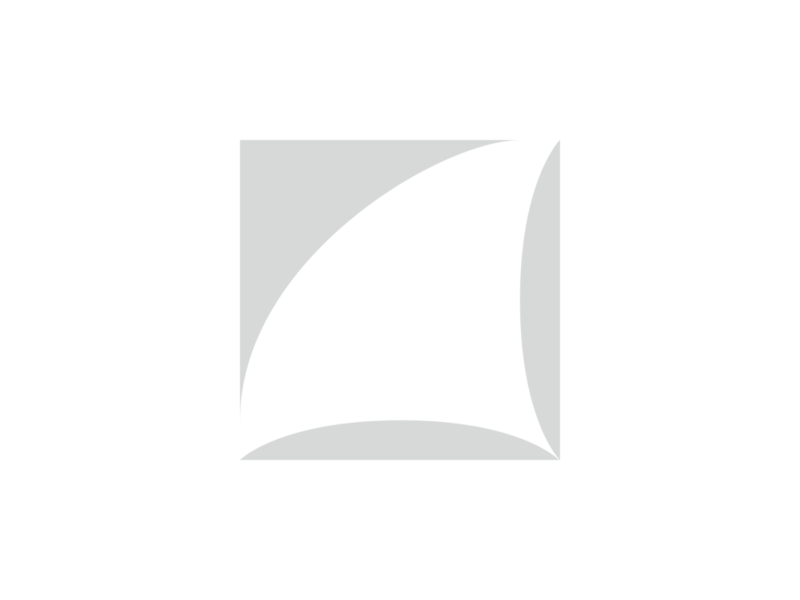 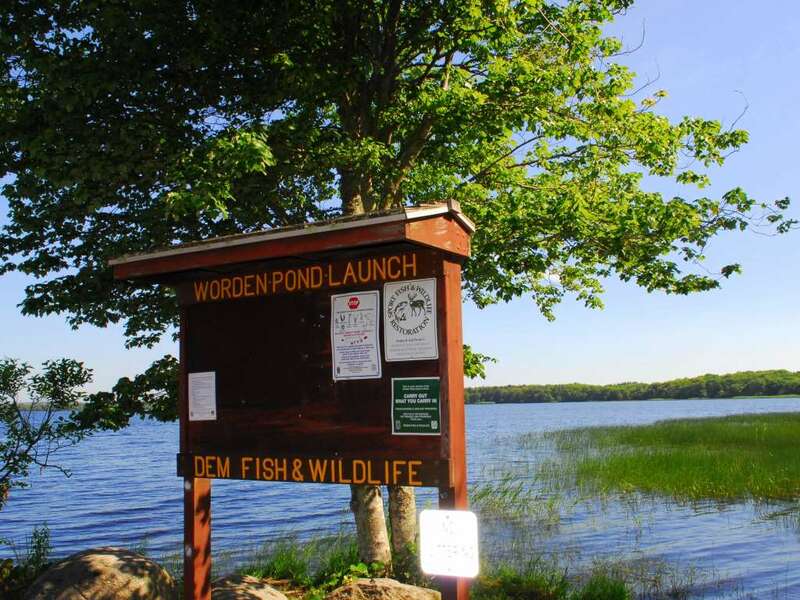 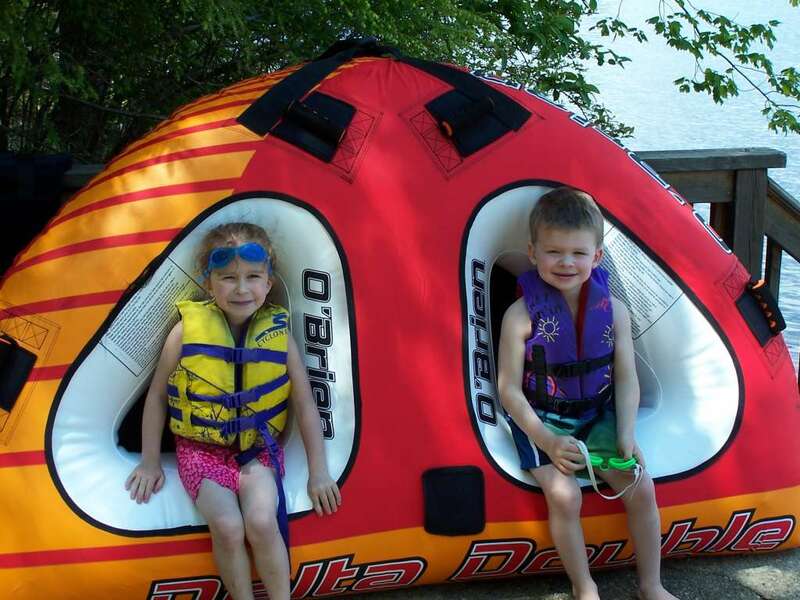 There's a campground to suit every camper, whether you prefer lakefront, beachside, pet-friendly, family focused, lively and active or wooded and serene. 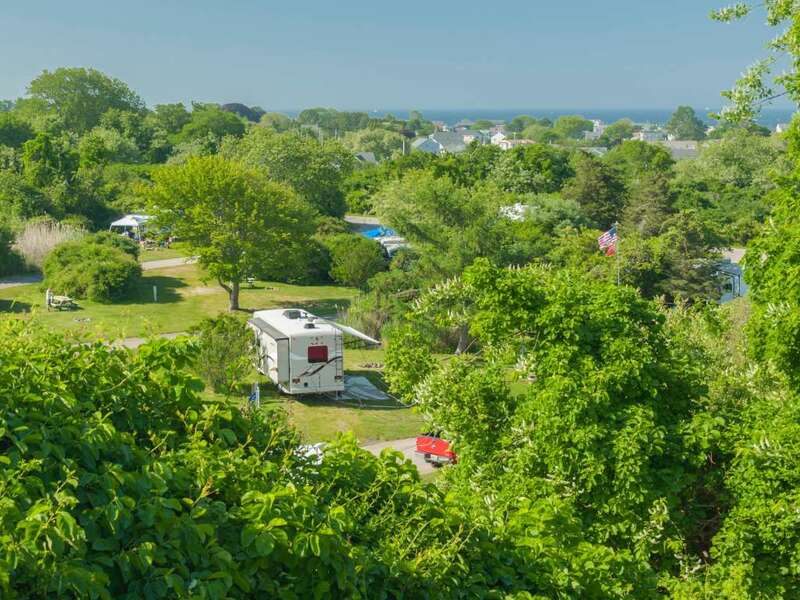 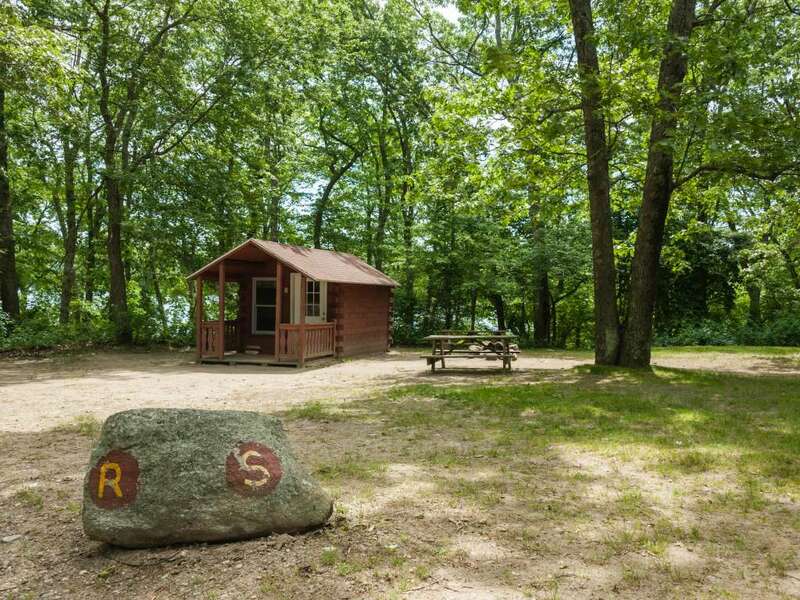 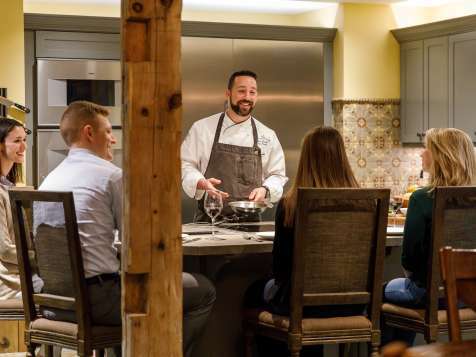 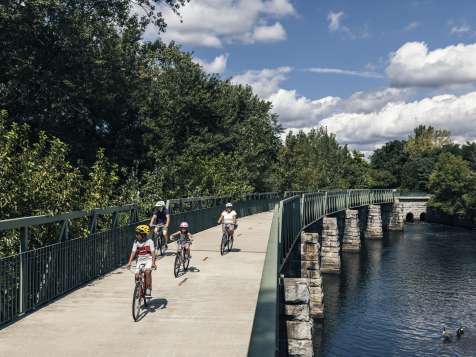 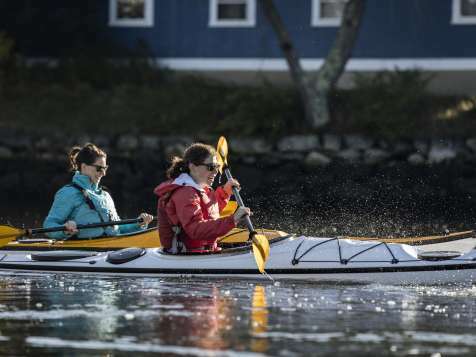 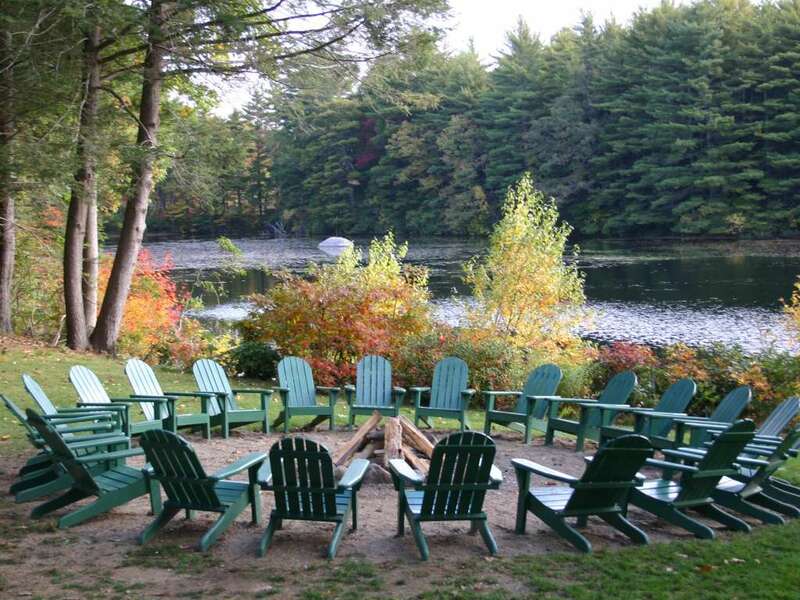 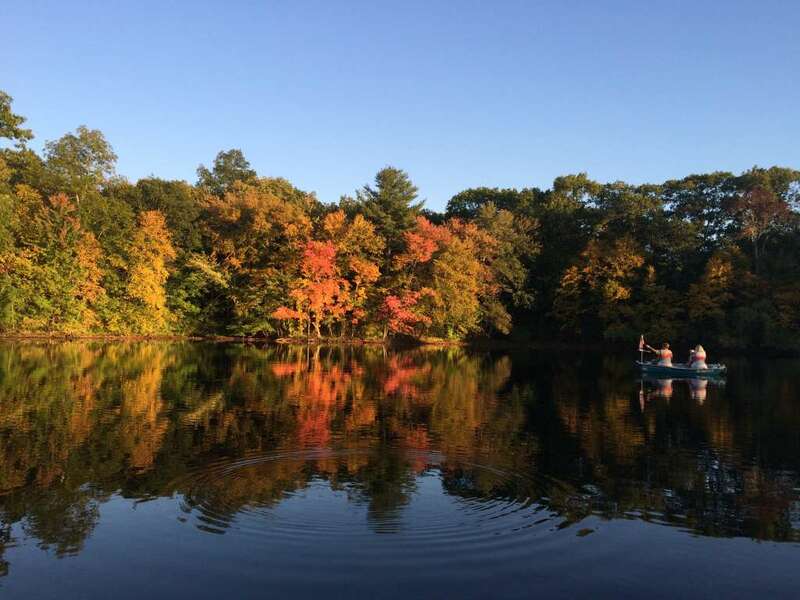 The beauty of camping in Rhode Island is that our size makes any site you choose the perfect home base to explore all that the state has to offer, from beaches, hiking and water sports, to rich history, a vibrant arts culture and mouth-watering cuisine. 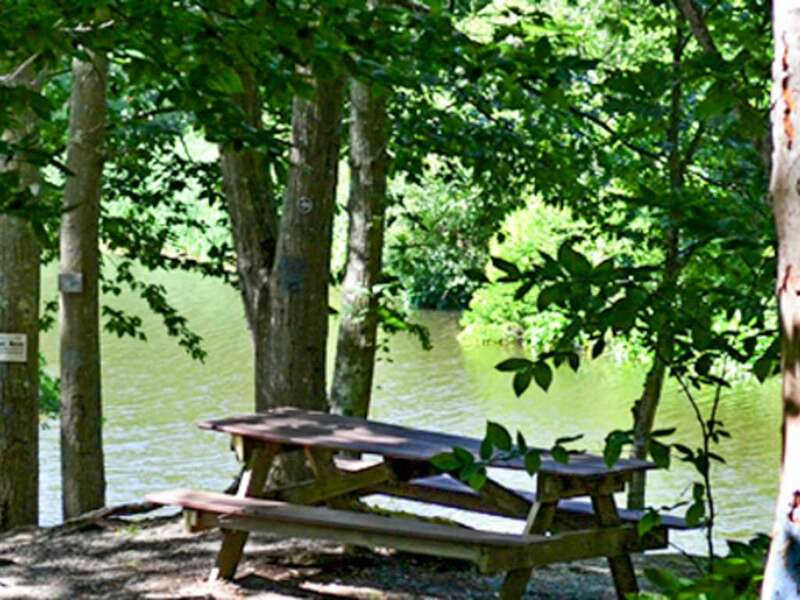 It's the perfect place to pull in and stay awhile.